Remaining faithful to the brand’s promise of luxe retreats, incomparable hospitality, and spectacular destinations, Astoria Boracay is ready to make your dream vacation a reality. Built in 2010, Astoria Boracay is the first resort property from Astoria Hotels and Resorts. 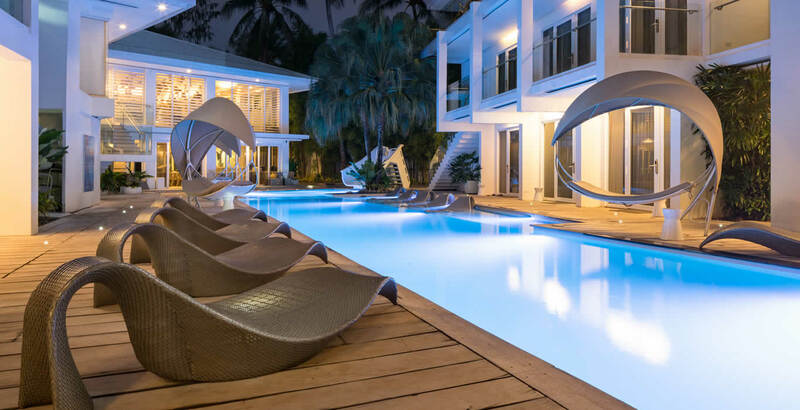 Strategically located in Station 1 of Boracay Island, it offers unparalleled beachfront accommodations painted in a complementary mix of bright tropical and calming earth colors. Interiors and furnishings of all 71 rooms pay homage to the naturally multi-hued wonders of the destination, with design-driven details brought to life by Gallego & Associates. Rest, relaxation, and recreation are always easy to find through our first-class amenities that feature a 20-meter lap pool and a rejuvenating spa. Astoria Boracay also gives you access to many of the island’s water sports and activities, such as paraw sailing and reef walking. If you would like to enjoy a relaxing afternoon, watching as the sun settles behind the sea, front row seats to this majestic view are available by the sun loungers we place right on the beachfront sand. We also have sumptious food prepared, with culinary masterpieces waiting for you at Astoria Boracay. We have two restaurants on the property, both of which offer indoor and al fresco dining – White Cafe, famous for serving well-loved local and international flavors, and Soleggiato, known for classic Italian favorites. Experience the best way to enjoy this world-famous island, here at Astoria Boracay.